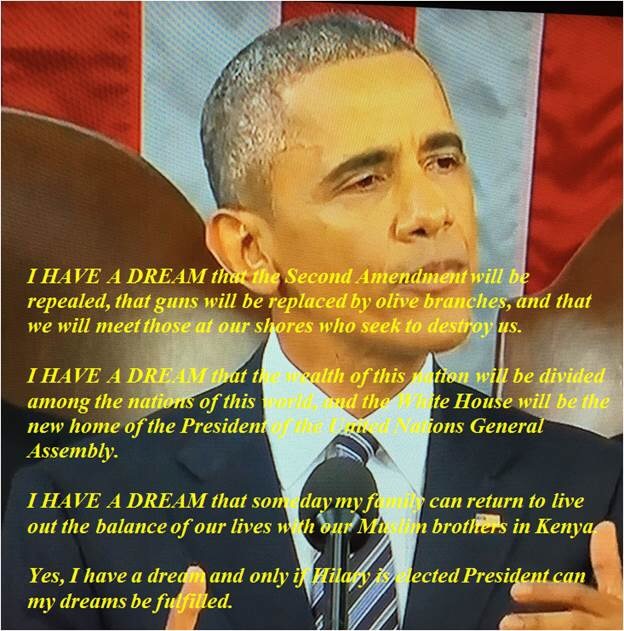 President Obama in His Last State of Union Address Lectures America! I guess he must believe that if he talks long enough the American people might actually believe the nation is headed in the right direction. Unfortunately, the next morning his speech is like bad hangover. This entry was posted in Politics and tagged obama, state of the union on January 14, 2016 by Good Day Illinois.